Etched holographic finish with great detail, with an added touch of gill plates for an even more realistic look. The Minnow is pretty light so it's hard to cast it out far into the surf, but so far I have yet to catch anything on it. Will keep trying but it's a bit small for ocean fishing.. 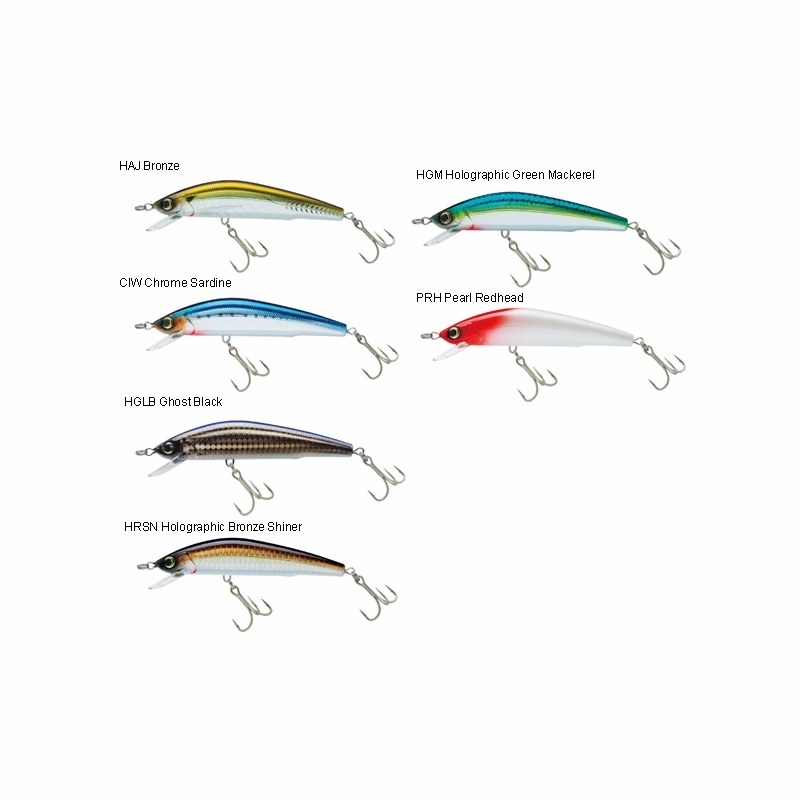 I have fished this lure in freshwater for Lake Trout (trolling) and Muskellunge (casting). In both situations it excels. Deep down its rolling action and flash seem to be very attractive to predators like the Lake Trout. 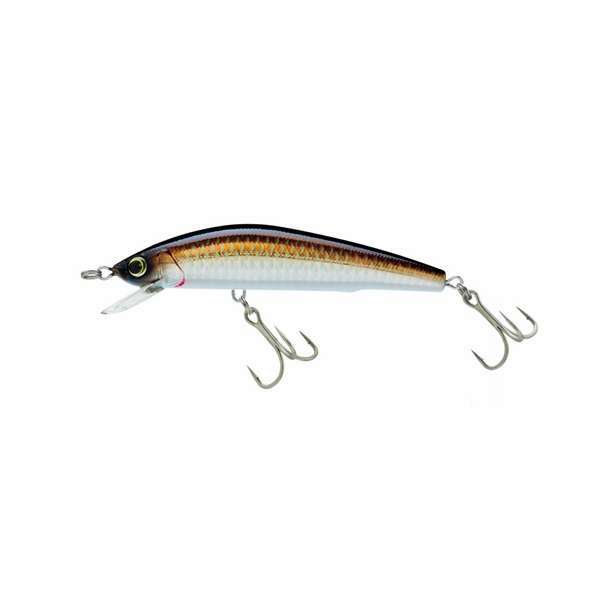 For use with Muskellunge, this lure completely blows away the rather crude poorly constructed and painted, cheap looking but expensive to buy minnow musky baits that are on the market - it is durable, casts well, runs truer, has great action, is extremely well-made and for clear-ish water the realistic appearance seems to produce strikes. ProsRealistic, fantastic wobbling action, good castability but also suitable for trolling. 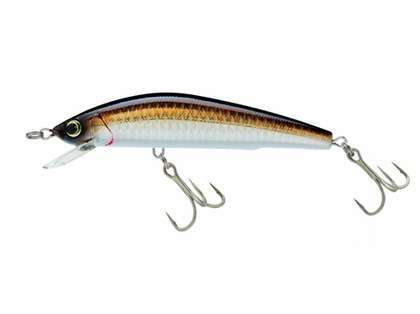 ConsYo-Zuri lures are fairly expensive, so they will probably be used in snag-free areas. 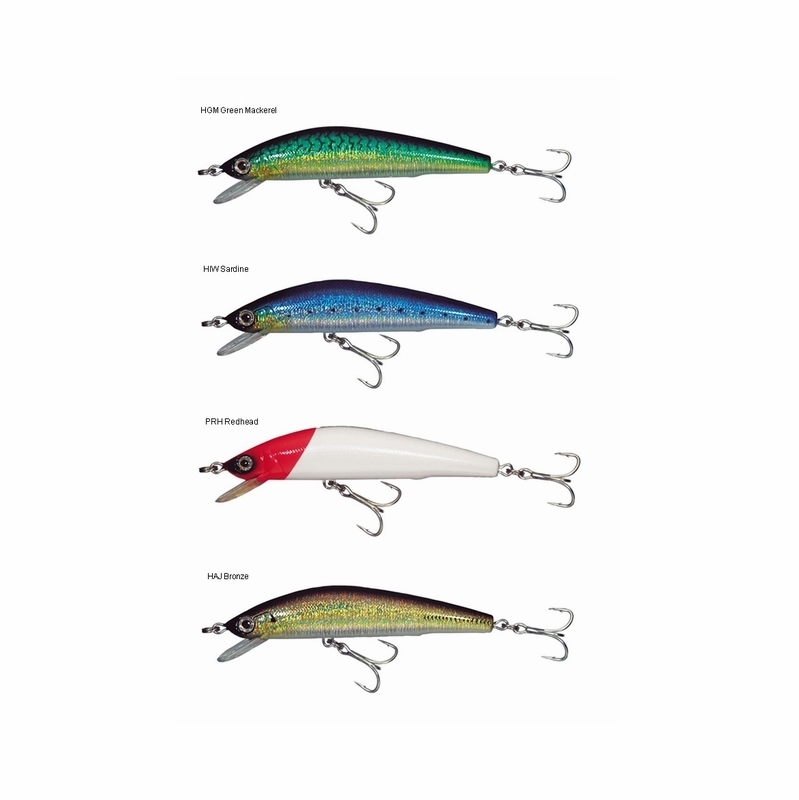 You need to know when to tie on a cheaper lure when fishing rip rap shorelines, rock-piles, heavy weed and timber. Smallist mag minnow.. still cast well thanks to magnatic magicsystem.. I caught 25lbs striper with this small lure.. I need a trolling lure that won't dive too deep....is this the one? Joseph, this would be a great choice if your looking to stay from just below the surface to 1 foot down while trolling.